Whether meeting with clients or providing a supporting role, our team provides the highest quality service to meet your legal needs in Real Estate transactions and Estate Planning. Founder and President of David Marshall Datz, P.C. A native of Providence, Rhode Island, David received his Bachelor of Science in Business Administration in Marketing from Bryant University and his Juris Doctor from New England Law | Boston. David has extensive experience drafting and negotiating condominium, loft and commercial purchase and sales agreements on behalf of both owners/developers and buyers/sellers. He also handles residential and commercial transactions involving the financing of properties and developments. 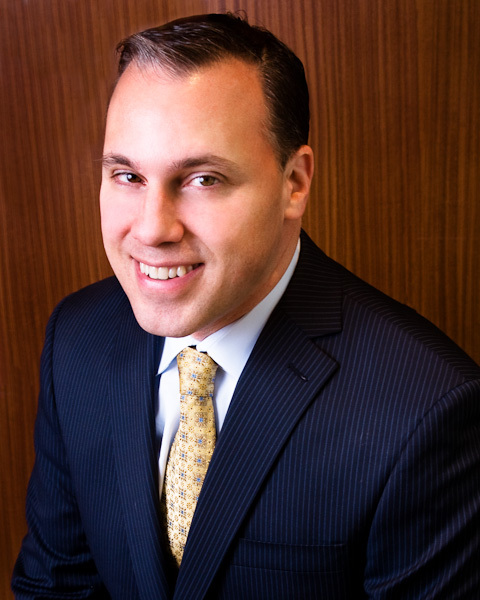 David handles many of the firm’s commercial real estate leases and has substantial experience with condominium law. He acts as counsel to many condominiums, advising them on their day-to-day affairs, including updating condominium documents and trustee information, mortgage refinancing, and reviewing contracts with vendors. David serves on the Real Estate Bar Association and is an invited member of its Conveyancing Leadership Council. David is also a volunteer mediator for the Bankruptcy Court Mediation Project and a sought-after Real Estate Instructor for the Commonwealth of Massachusetts. David is a keen strategist who works with clients to optimize their estate planning in regard to estate taxation, gifting, probate proceedings and asset distribution. His personal focus is to create estate plans that meet the unique needs of his clients. He is a member of WealthCounsel™, a leading provider of tools and intelligence for the estate planning community. Zach received his Bachelor of Arts in Biology from Wake Forest University and his Juris Doctor from New England Law | Boston. Zach joined David Marshall Datz, P.C. in 2010 as an Associate in the estate planning, estate administration, and real estate practice, where he had worked as a law clerk since 2008. 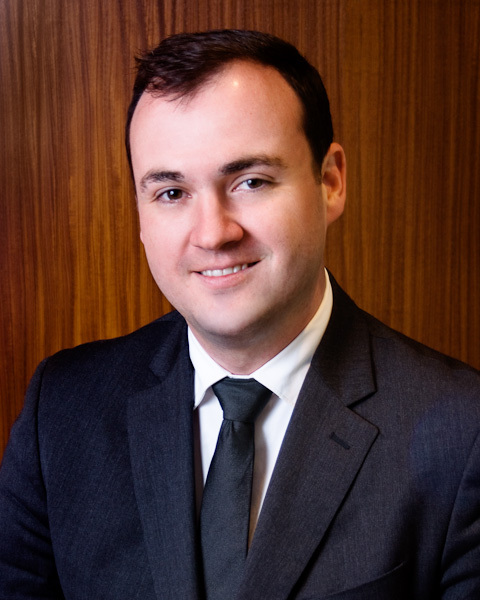 Prior to joining our team, Zach worked for five years at Lindsey & Schrimsher, P.A. in Charlotte, North Carolina as a law clerk in their estate administration, estate planning, and guardianship practice. 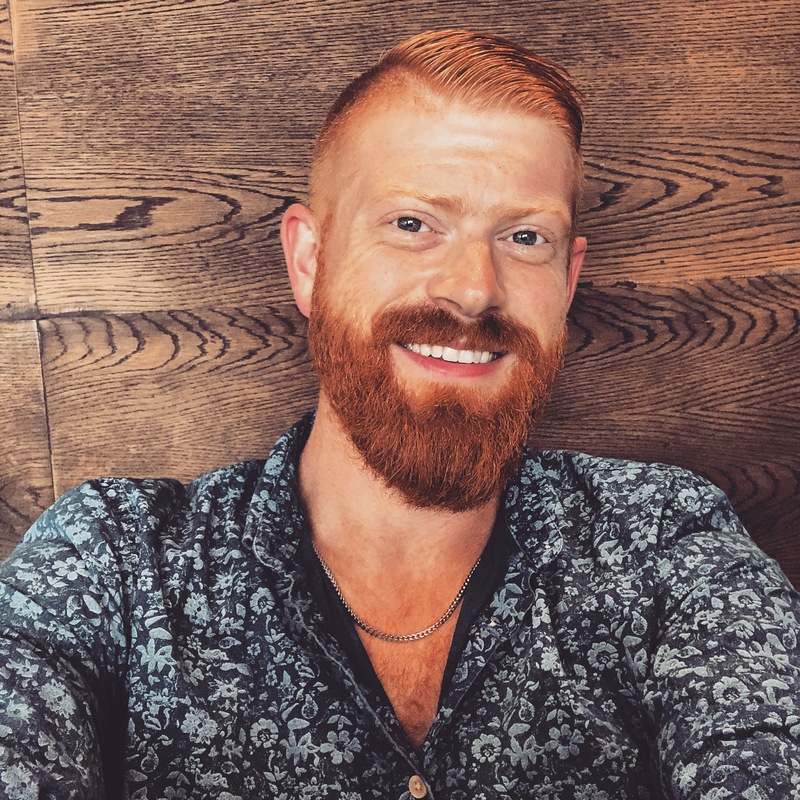 Zach is licensed to practice in Massachusetts and is currently a member of the Massachusetts LGBTQ Bar Association, and WealthCounsel™, a leading provider of tools and intelligence for the estate planning community. 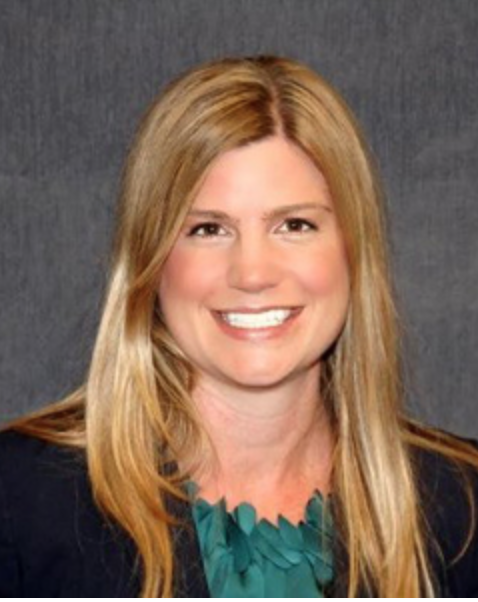 Born in Connecticut, Tracey received her Bachelor of Arts in Political Science from The University of Connecticut and her Juris Doctor from New England School of Law, Boston. Prior to joining our team, Tracey worked for boutique firms in Newton and Wellesley before moving to Cape Cod and bringing her talent to our firm in Provincetown. Both Tracey and her husband grew up around the water. For Tracey, it was summers in Rhode Island, for her husband, it was in Osterville. “We’re excited to be out of the city and able to enjoy life on Cape Cod,” Tracey said. Tracey loves the beauty and walkability of P-town. She feels like it’s being at the edge of the world. 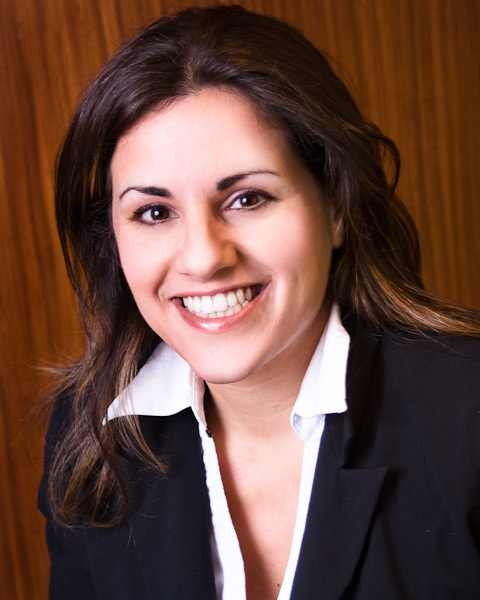 Vered received her Paralegal’s Certificate in 2004, and has been with David Marshall Datz, P.C. since 2007. With several years of experience working as a real estate paralegal, Vered handles the majority of the closings for the firm. She continues her education part-time to eventually reach her goal of becoming an attorney. 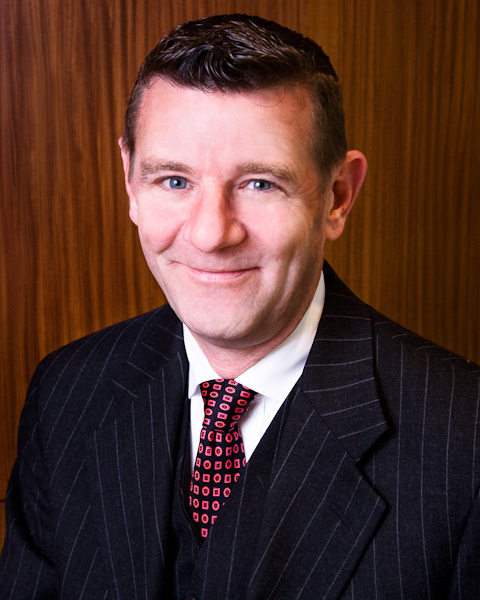 John has been a Title Paralegal with David Marshall Datz, P.C. since 2008. John began his career as a Title Examiner for the law firm Withington Cross Park & Groden in 1983. Beginning in 1987, John was a title underwriter in both the residential and commercial real estate divisions of Fidelity National Title Insurance Company, Lawyers Title Insurance Company, and First American Title Insurance Company. Caleb comes to us with a broad business background working with the Tennessee Williams Theatre Festival, AIDS Support Group of Cape Cod in Provincetown. He also has held positions at the Signature Theatre Company, Aruba Productions and The Keen Company. Caleb’s strong inter-personal and customer service skills helps him fit in nicely to our team at David Marshall Datz, P.C. He is quickly learning the real estate law and actively participating in real estate transactions. Jim attended Boston College where he earned a degree in Economics. Since then he has had numerous positions in corporate information technology, most recently working as a Senior Security Analyst under the Director of Worldwide IT Security at The Boston Consulting Group. 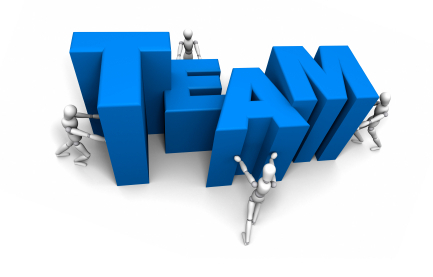 Jim has been with the firm since 2010 and brings excellent managerial, IT and people skills to the firm.